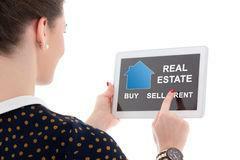 property market realities in a modern digital world.. Fact: Iranians are big buyers in Istanbul. the way local Turks sell...! Sell Like a Local ! 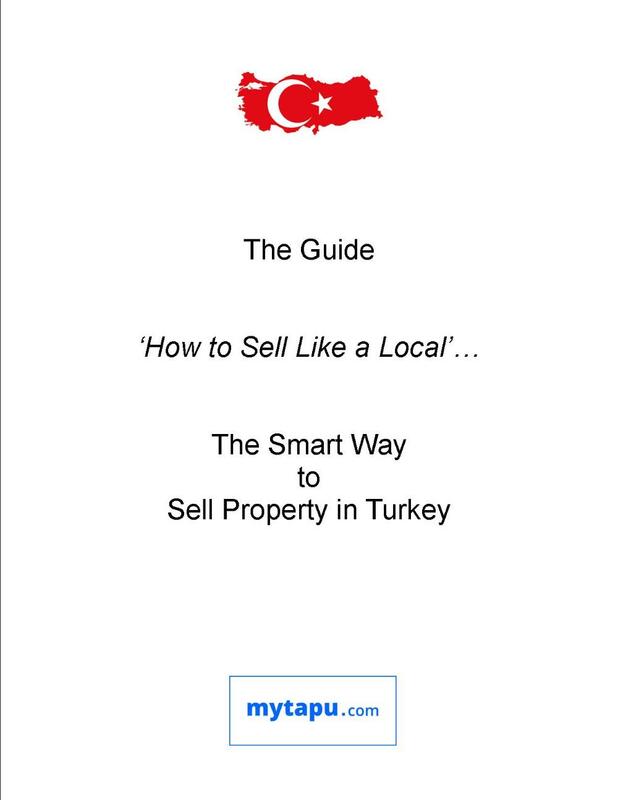 like a Local... the same way Turks sell- to find a local Turkish buyer…..
How to Reach Buyers that agents can not...? 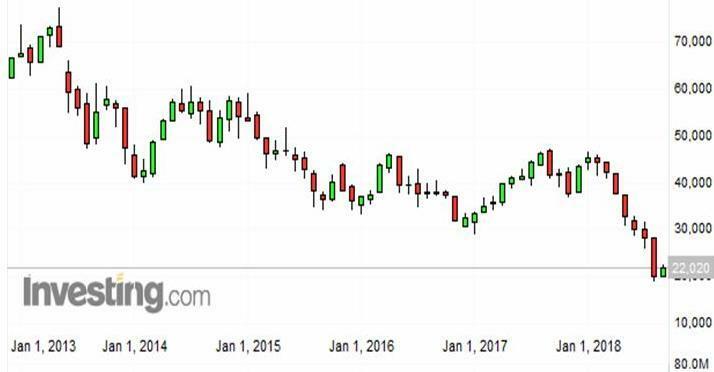 Foreign buyers - last two years less than 1/10th of previous years. Fact: A seller needs to ‘jump the que’ - in front of hundreds of properties for sale. Hidden Bidding... Why would agent's Hide Buyers' Bids so the Seller doesn't know? Get 'The Guide'... Free ! The team at mytapu.com are happy to advise, guide and support you in the steps for D.I.Y. 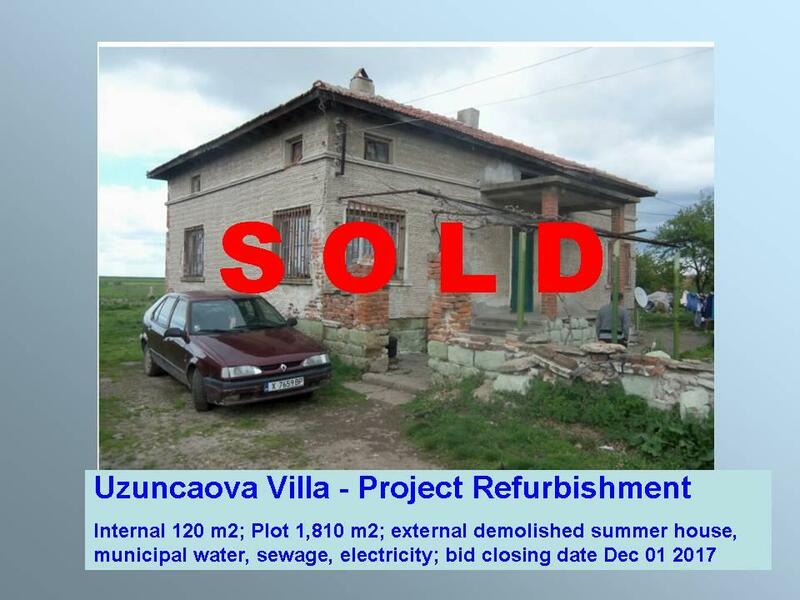 selling in Turkeys vast on-line property markets, the sale procedures, presentation of your property on-line, the feedback loop for incoming emails and phone calls from buyers, positioning your property and at the right price, on-line bidding, valuations, tax receipts, notarisation, apostile, translations, documentary payments - all conveyancing & completion aspects of a property transaction. The Team at mytapu.com have assisted more than 3,000 foreign property owners in Turkey over the last 15 years. 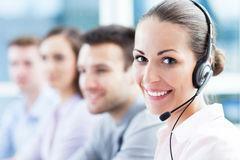 Email: Sell@mytapu.com Help-Line: 00 44 1787 54 000 4 Chat Box below for more information..! Why the mytapu.com way is a New and Better Way…! How do I Sell? Where do I Start? To enquire about selling your property, no obligation & free, please press ENQUIRY FORM button above. Be sure to tick the box to receive our periodic newsletter with updates on legal, mortgage, insurance and tax matters, and market trends & conditions. Be prepared: the selling process of residential real estate in Turkey moves at a faster pace than that of other countries, and if your buyer is Turkish, the purchase will likely be in cash equivalents (not mortgage), and the sale will only take one to two days at the most. Buyer 6: Alanya, Marmaris, or Dalyan: Ground floor duplex or triplex in small block with communal pool, 5 minutes walk to sandy beach, cafes & shops. Buyer 7: Wanted- the best property available for £250,000, must have sea views, and be no more than 10 minutes walk to shops and a beach with fine sand. Buyer 8: Aegean Coast/ Mugla: 2 bed 2 bathrooms, communal pool, no more than 10 minutes walk to beach. Why Showcase for Maximum Effect? 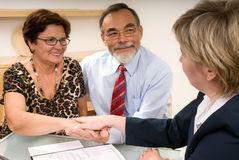 Digital Marketing: Different than Estate Agents? Finding a reliable and effective way to deal with a property sale in Turkey…. Why the mytapu.com way is a New and Better Way…! The SMART way to Sell …! These guidelines for attracting buyers and selling in open-bidding, on-line real estate markets in Istanbul & Turkey for off-plan, new-built, resale, refurbishment and repossession properties are for international investors selling property owned in Turkey. Additional information is available about open bidding and how it attracts interest from buyers and maximises sales prices. To find out more, obligation free, please complete the form by clicking the SELL TAPU button below. Authorisations for managing conveyance. You do not need to attend the Land Registry, Tax Office, or follow the other official paper work, as your selected attorneys in Turkey will do these for you, upon your instructions, for selling your property in Turkey; or you may choose to do so yourself with our guidance. Select attorneys & accountants from the mytapu.com panel to manage title transfer, payment of taxes, and all other official procedures at all official offices and Land Registry, and then obtain the buyers payment documentation for deposit or transfer into your bank account. Be sure to tick the box in the form below to receive our periodic newsletter with updates on legal, mortgage, insurance and tax matters, business procedures, and market trends & conditions. Property Show Case Presentations for Success !